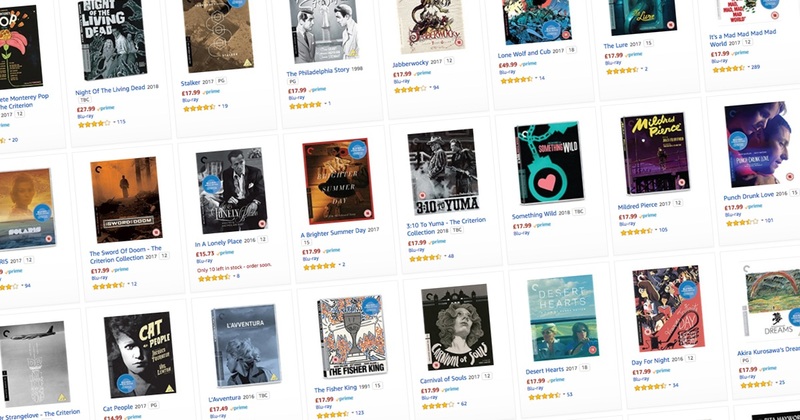 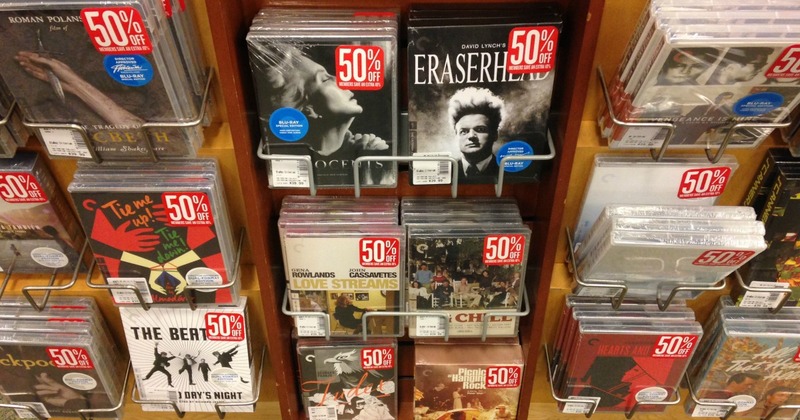 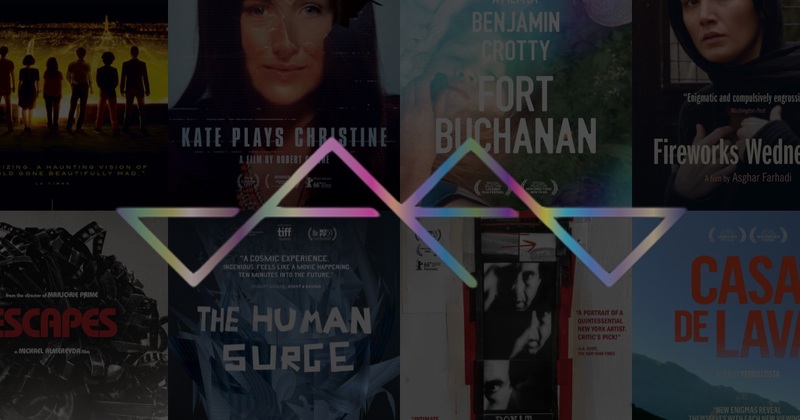 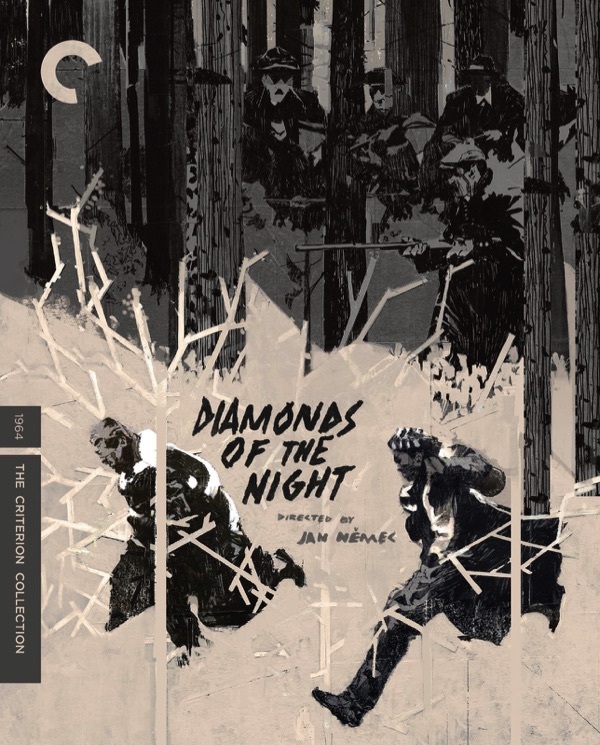 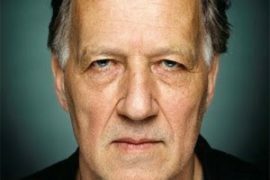 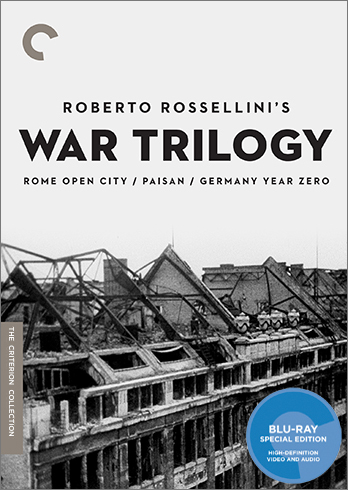 For the past several years, Barnes & Noble holds a bi-annual 50% off sale on the Criterion Collection, each July and November. 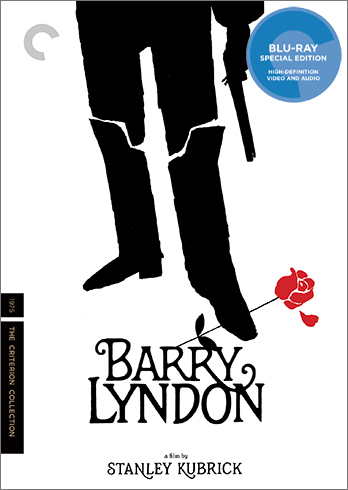 The sale begins today online and in stores, and will end on November 30th, 2017. 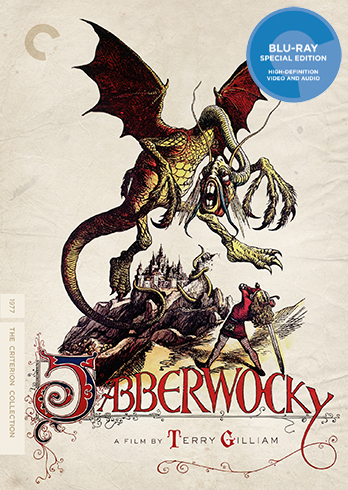 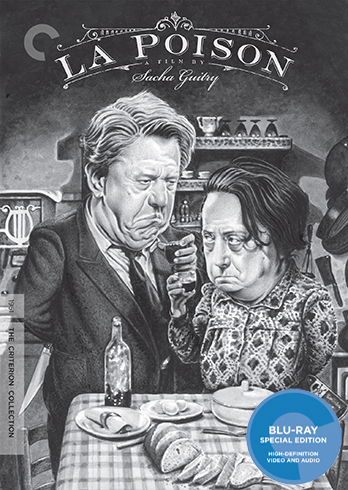 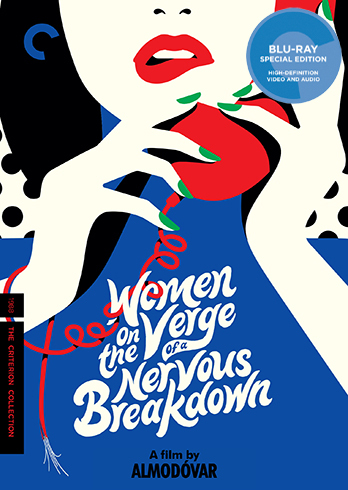 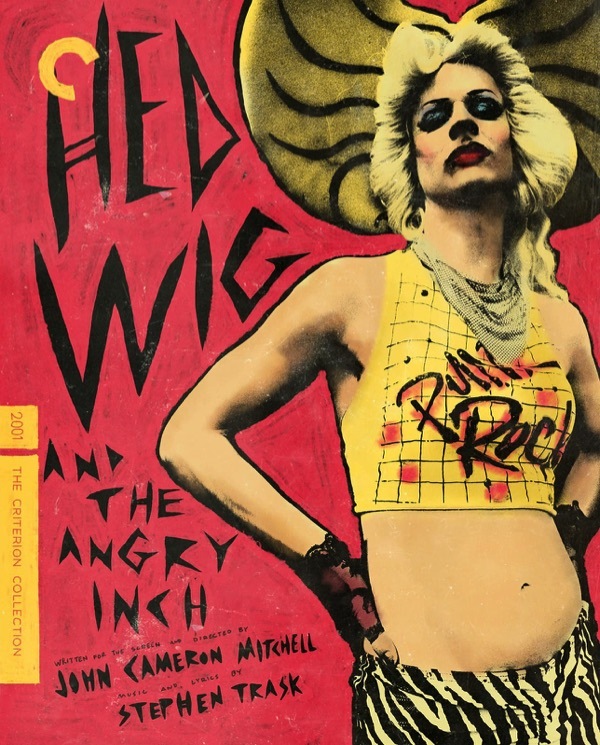 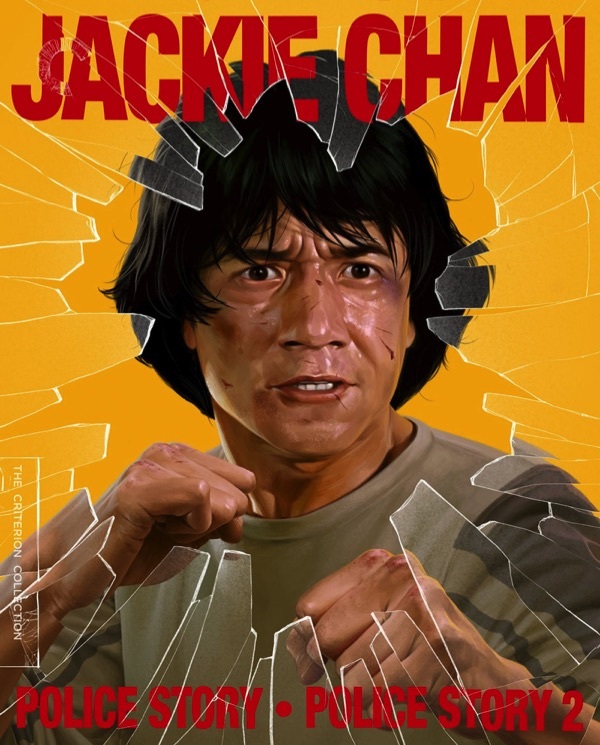 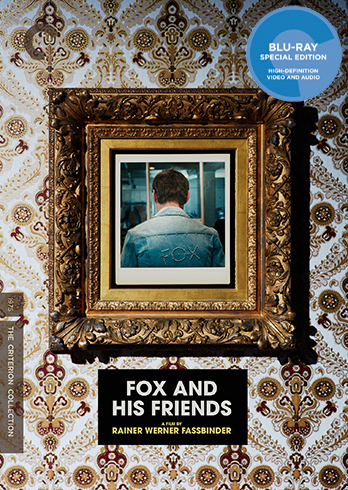 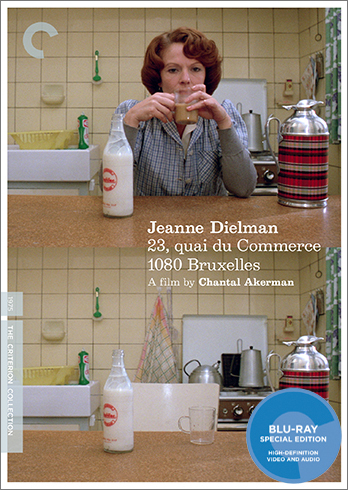 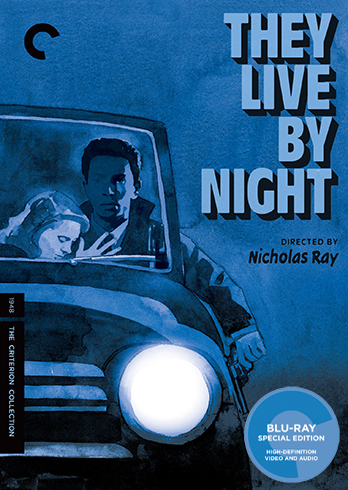 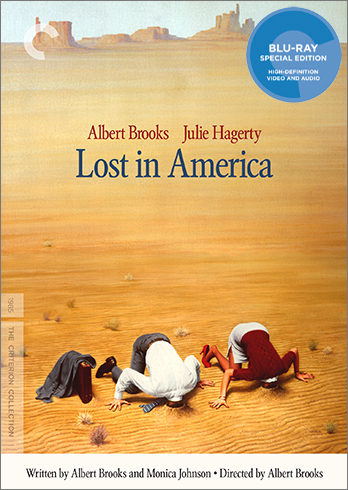 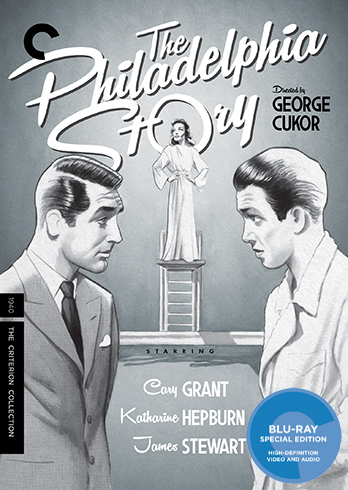 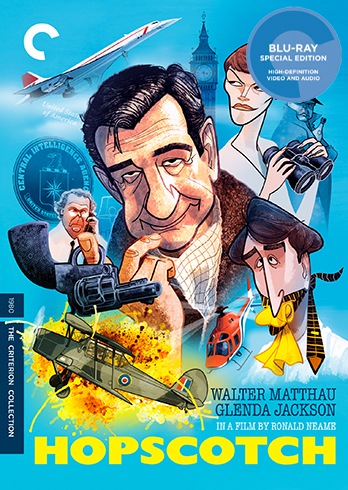 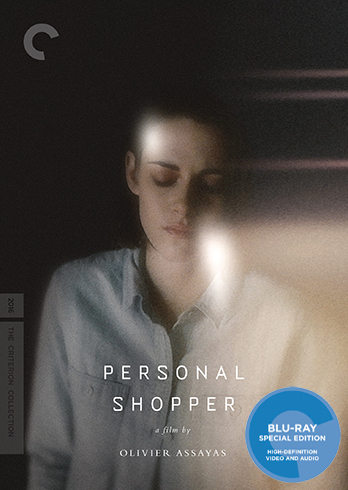 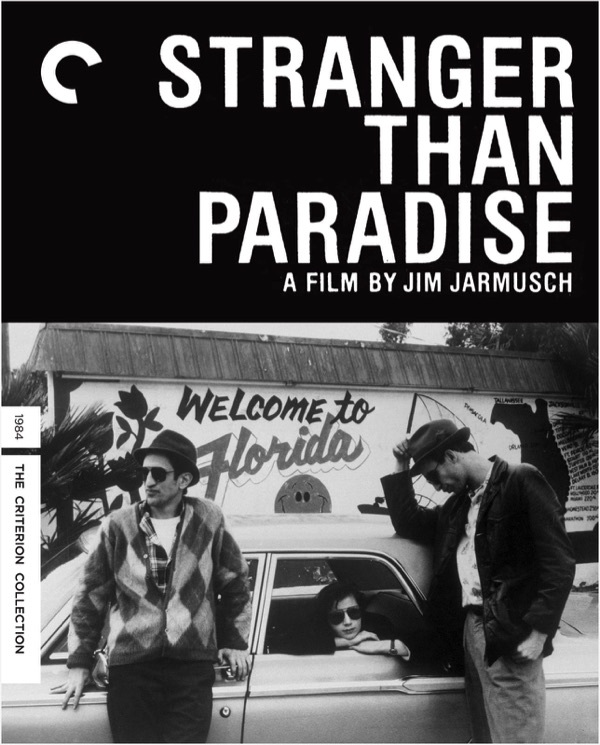 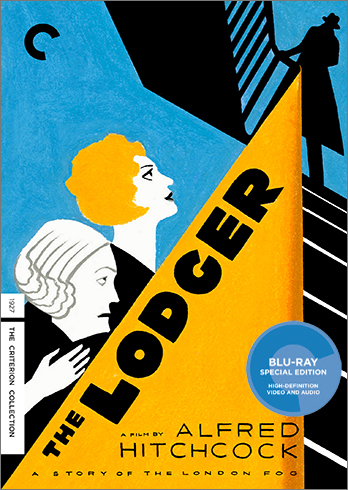 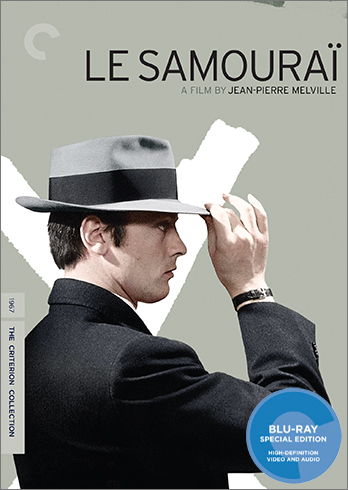 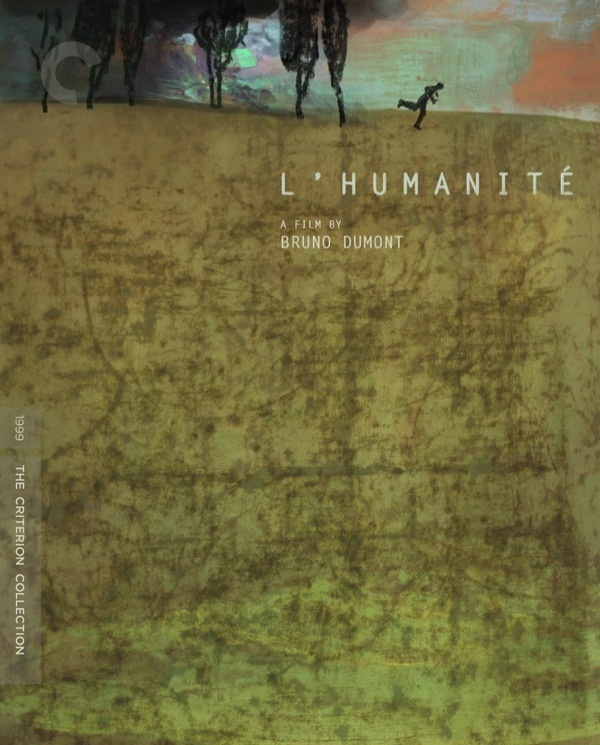 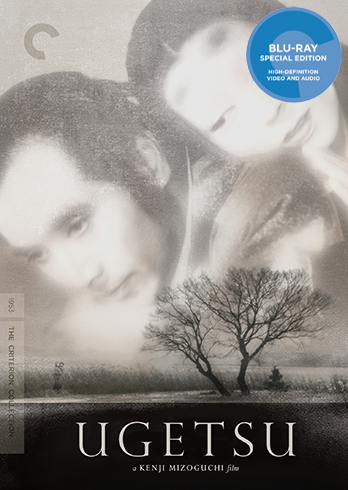 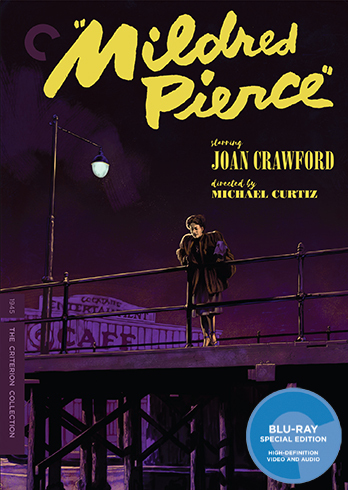 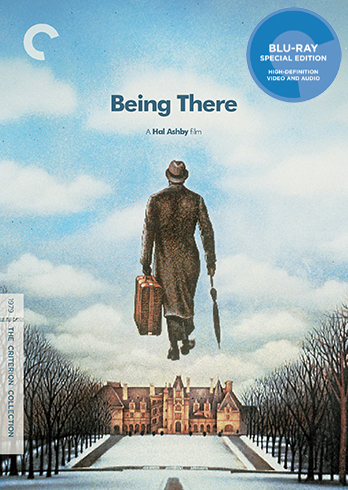 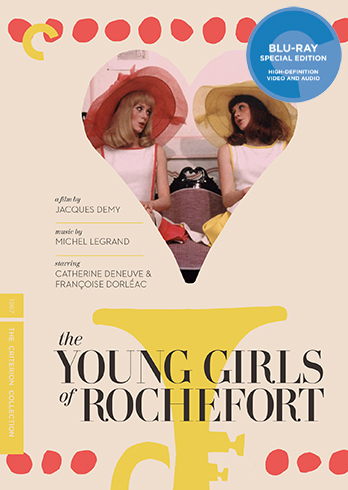 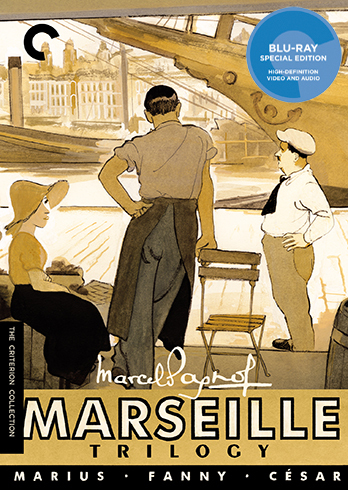 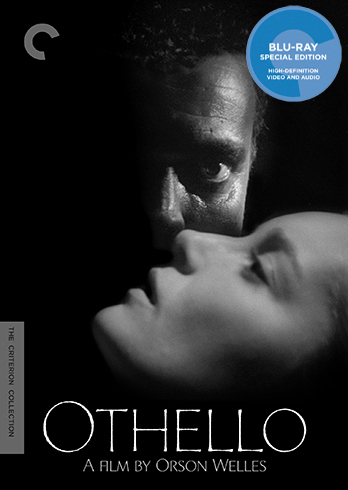 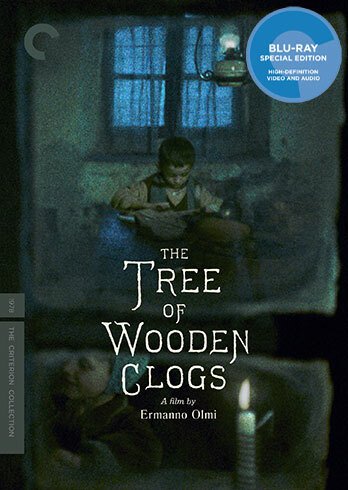 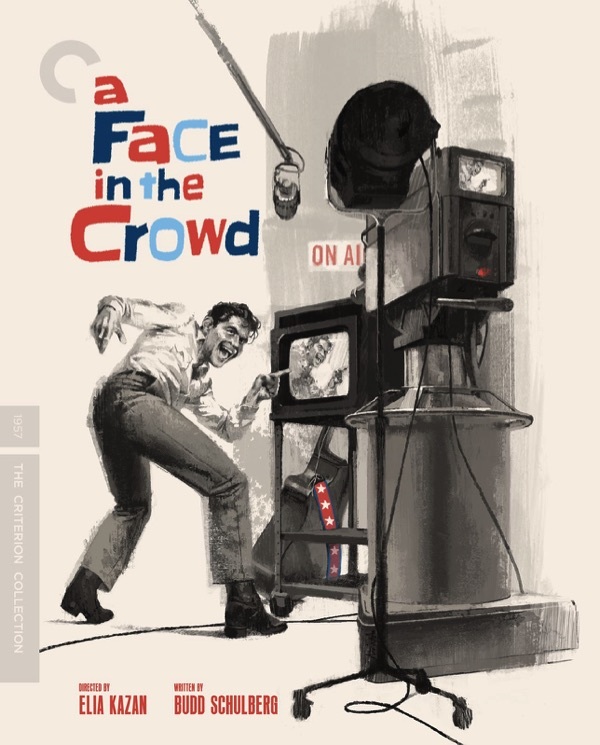 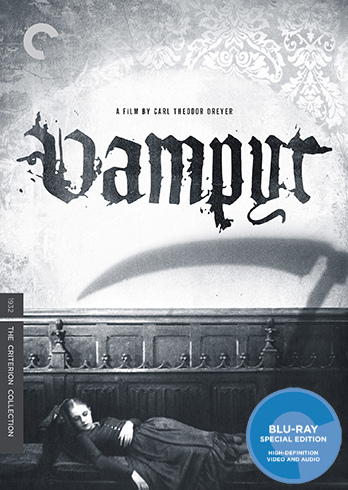 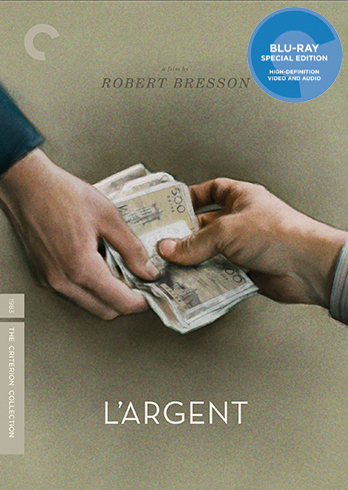 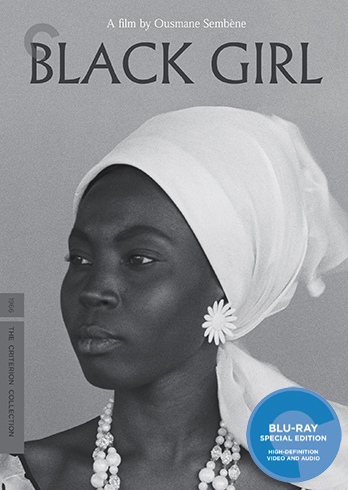 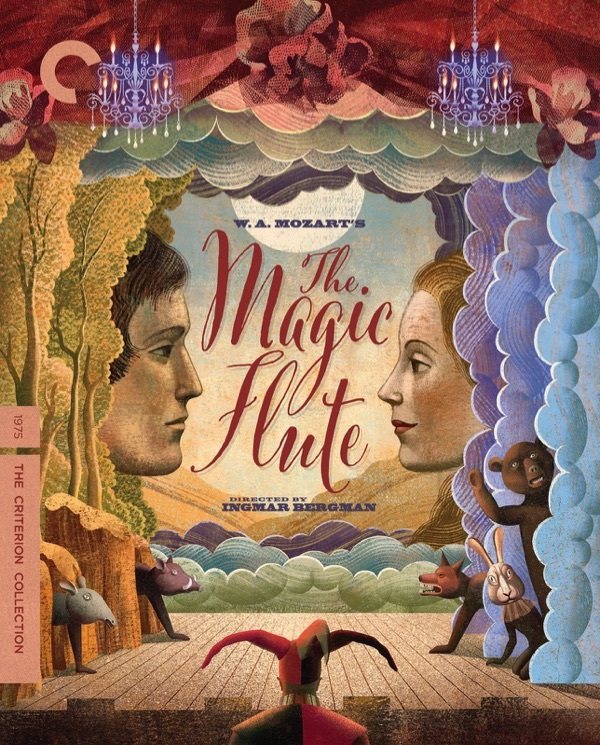 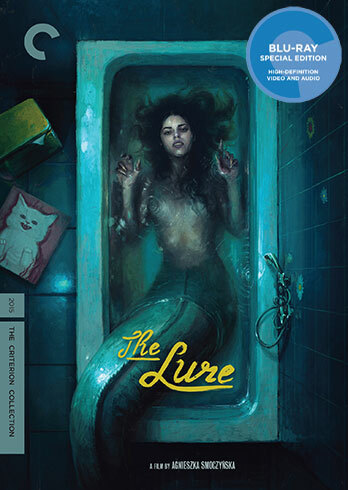 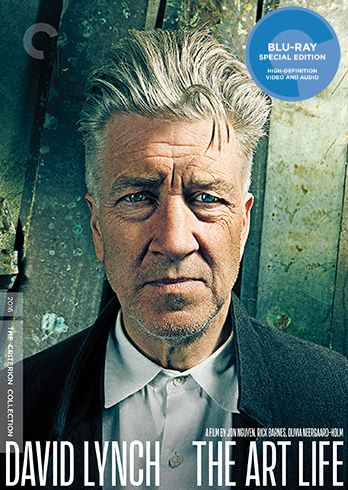 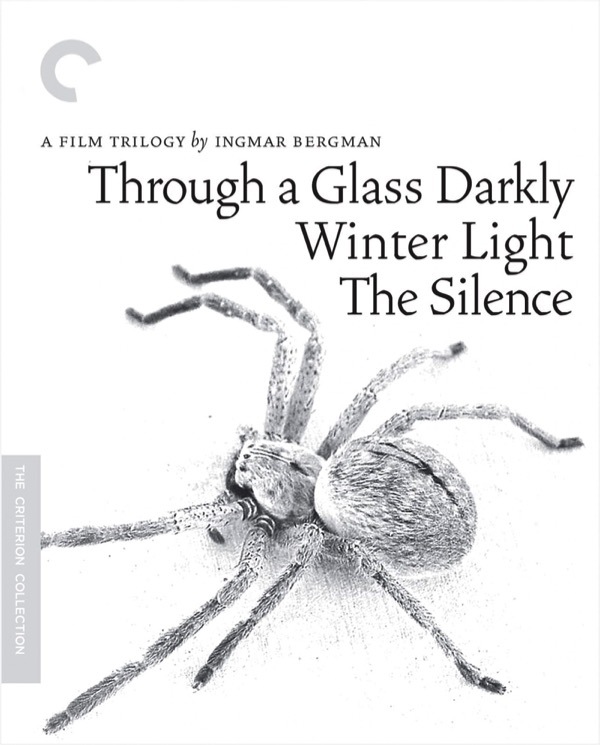 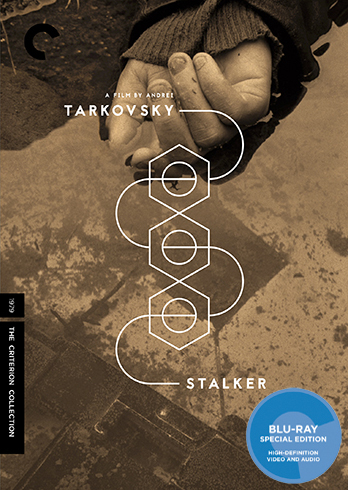 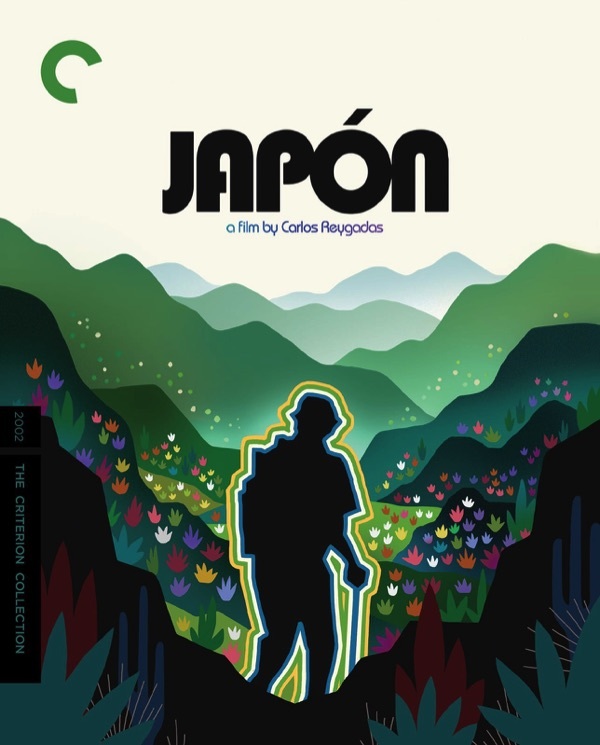 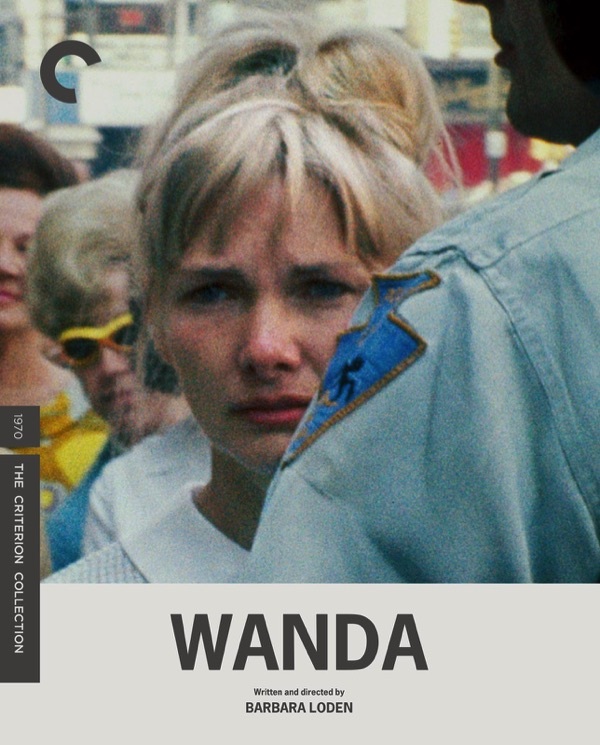 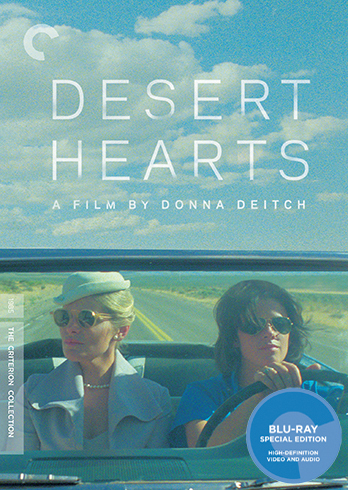 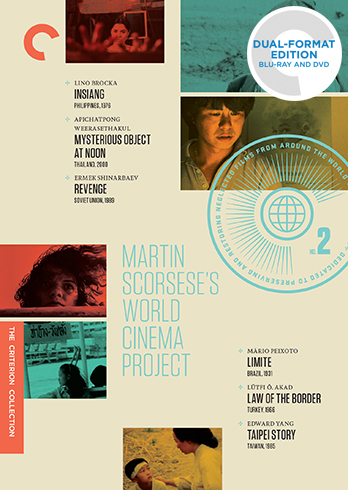 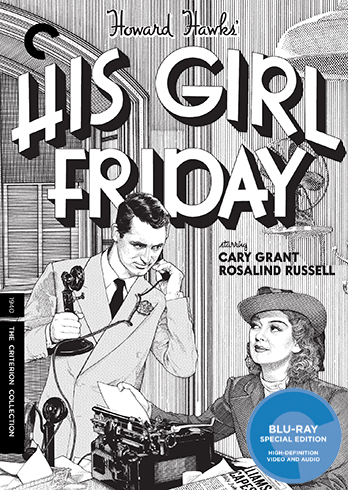 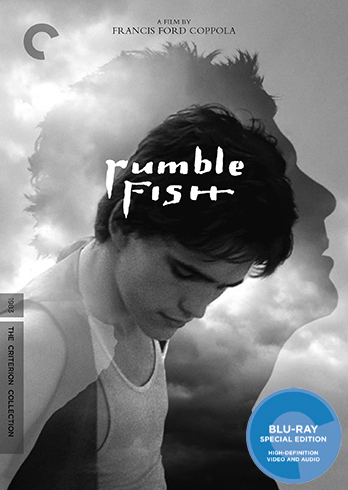 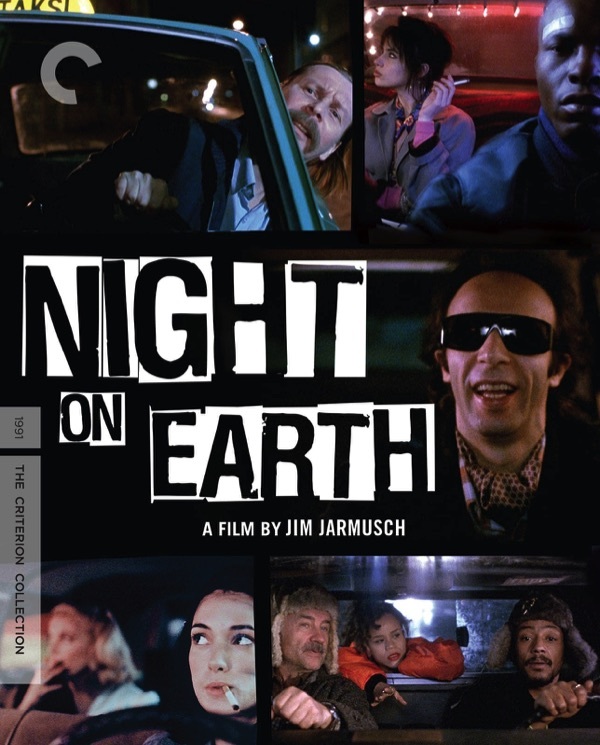 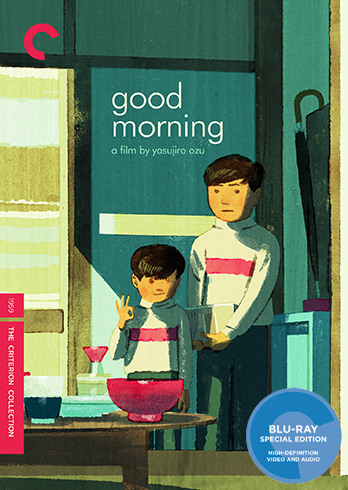 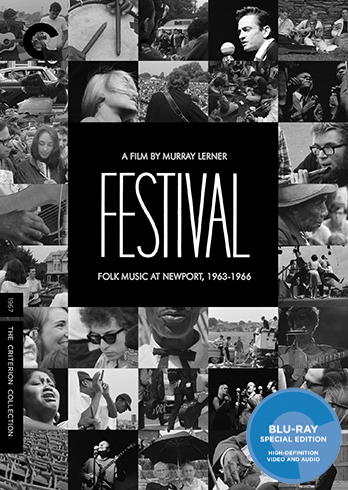 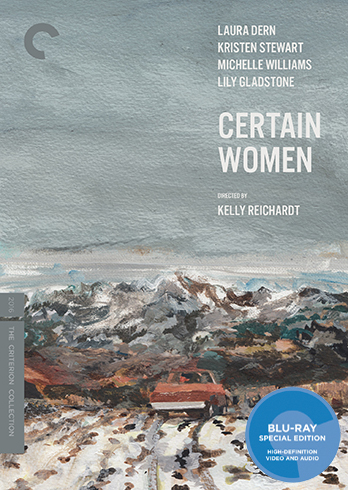 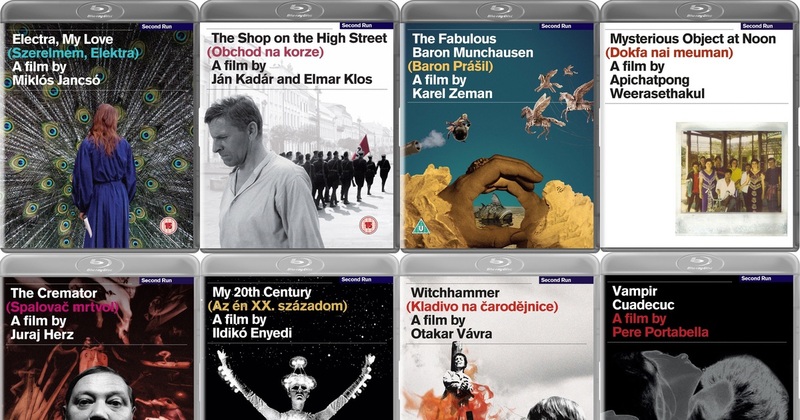 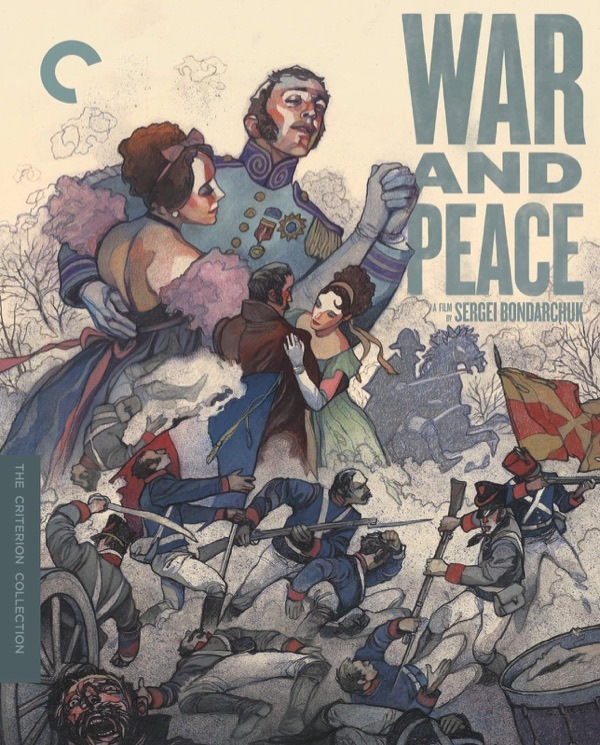 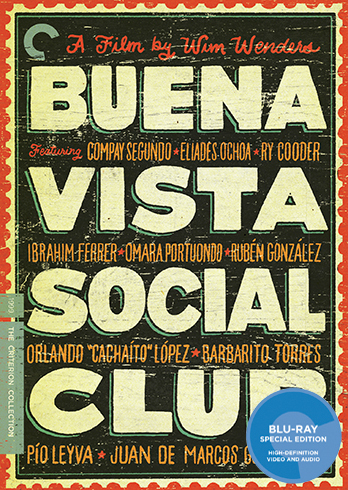 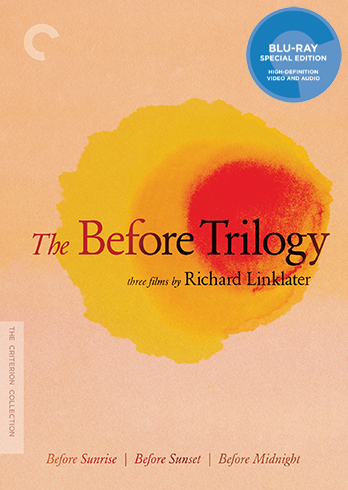 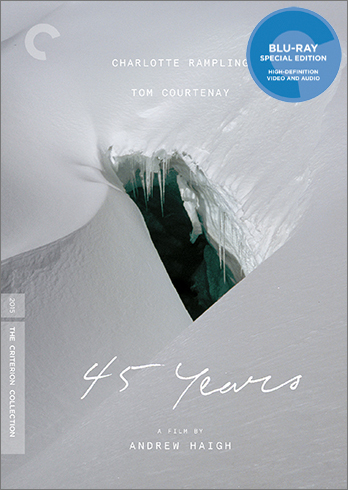 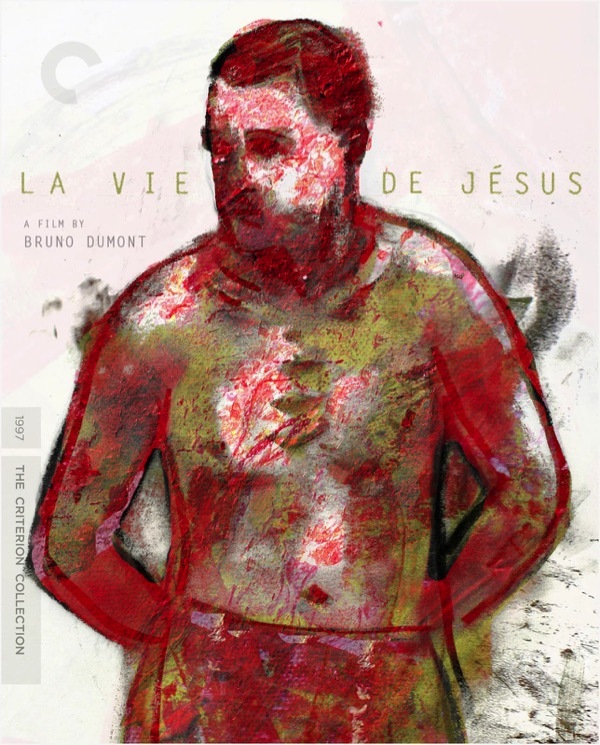 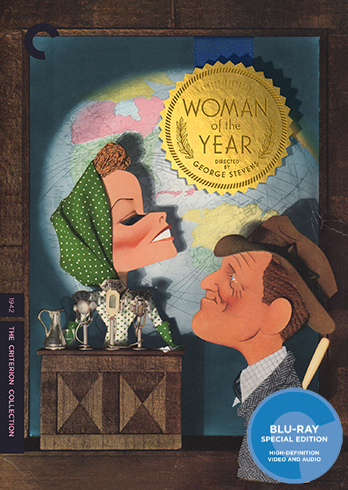 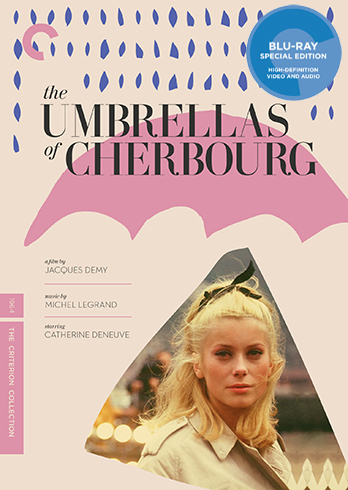 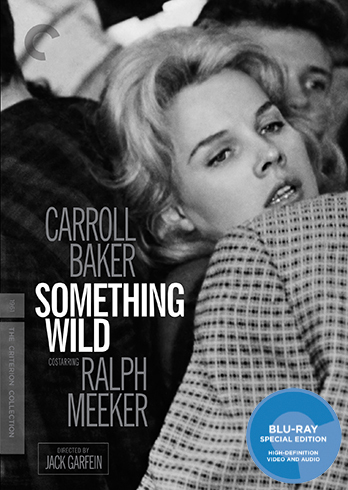 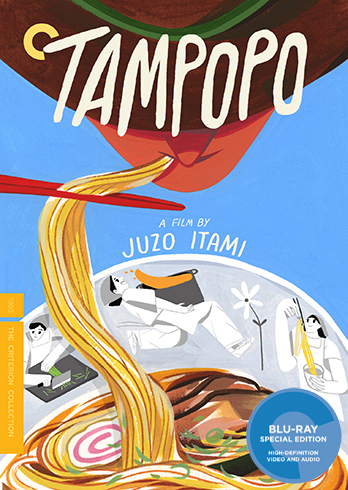 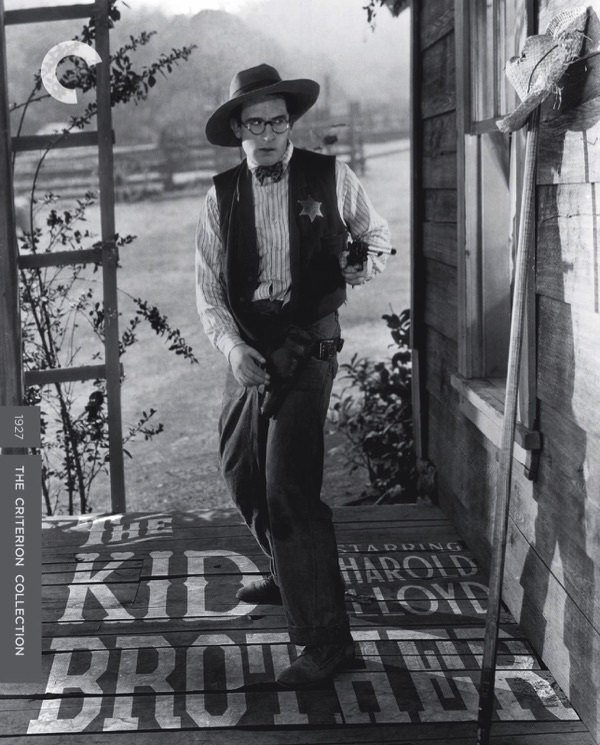 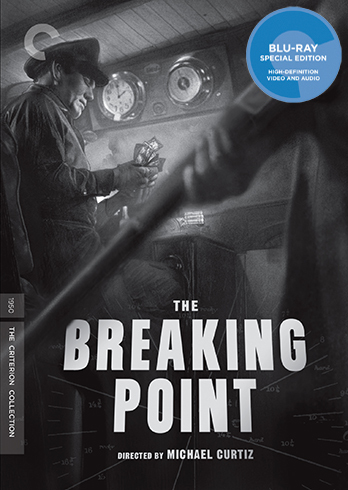 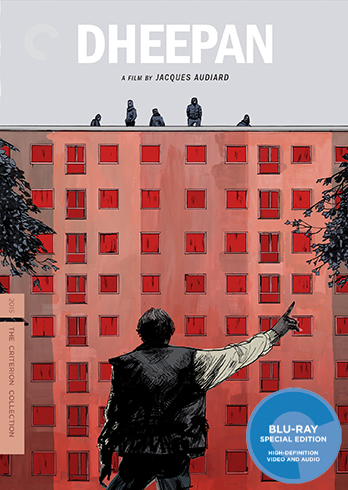 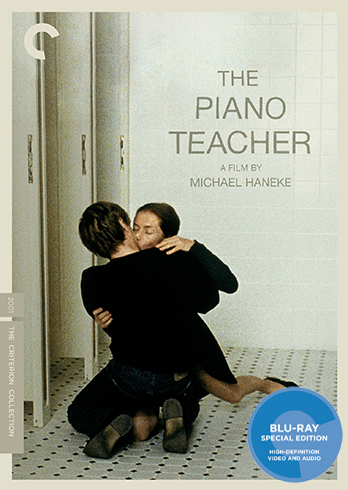 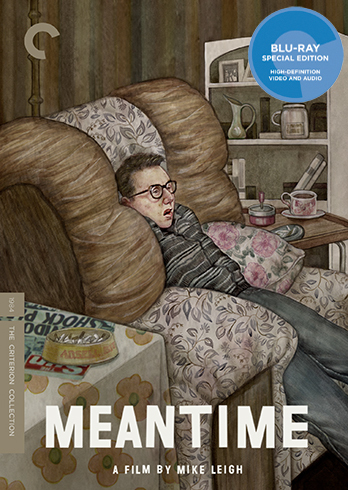 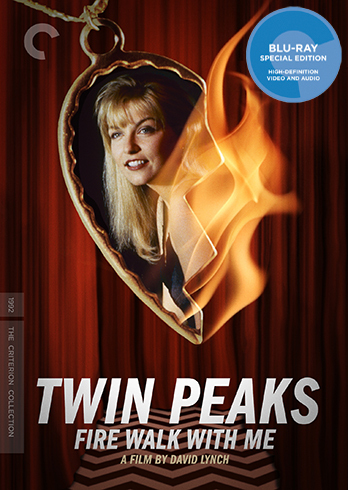 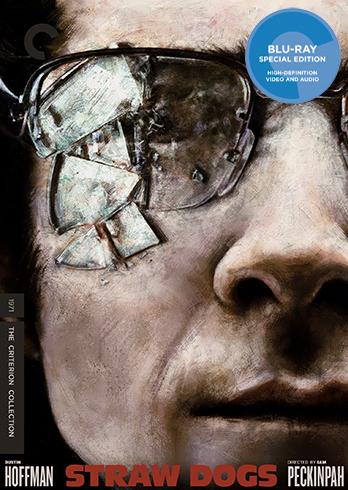 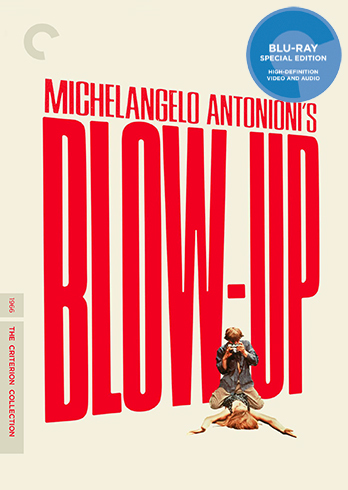 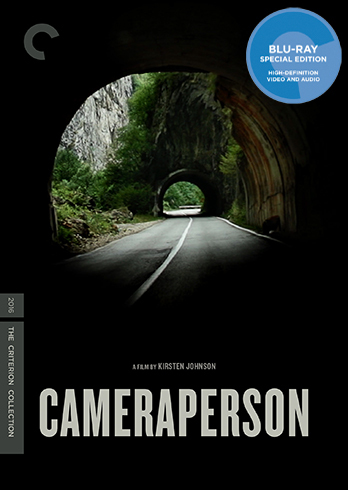 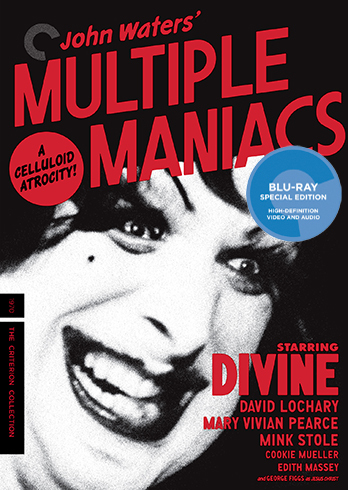 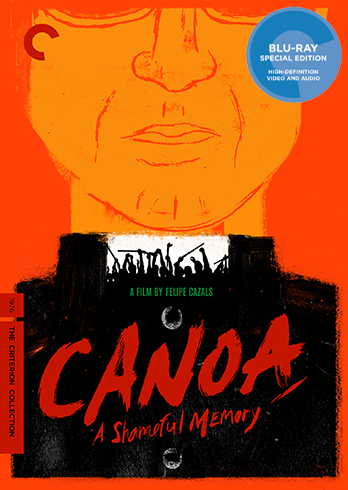 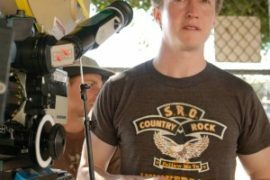 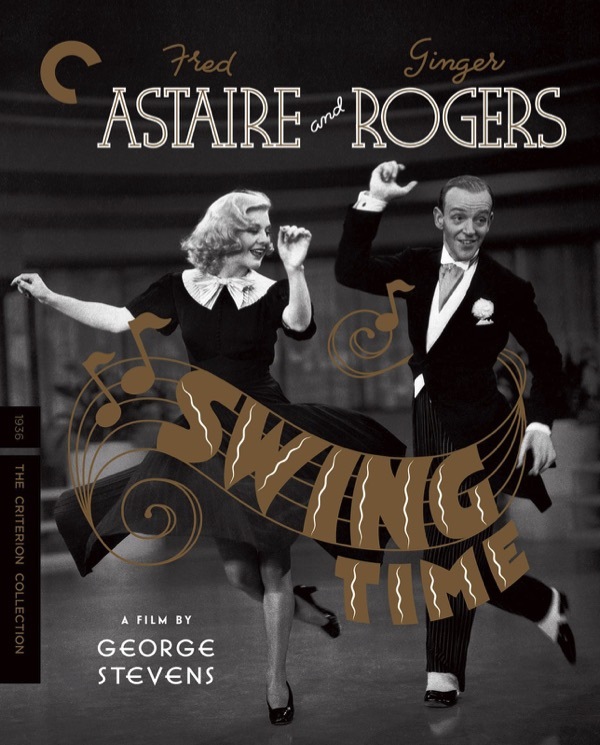 Criterion's first home video release of 2016 is here!